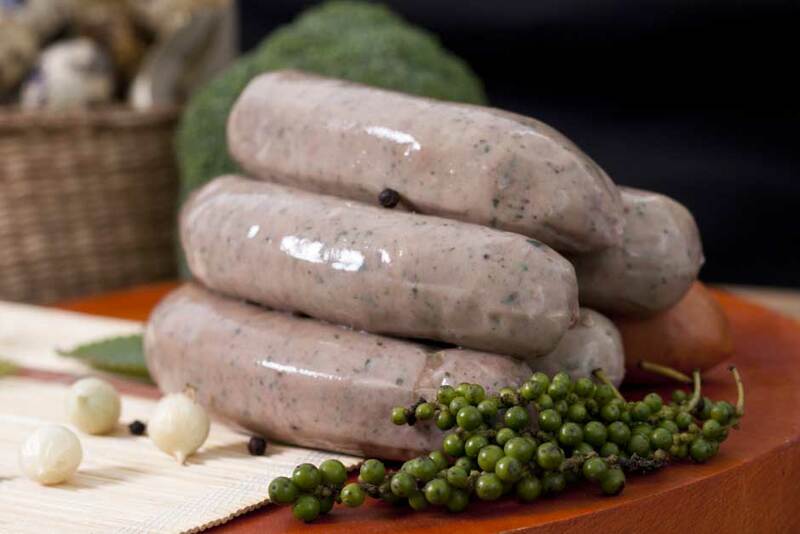 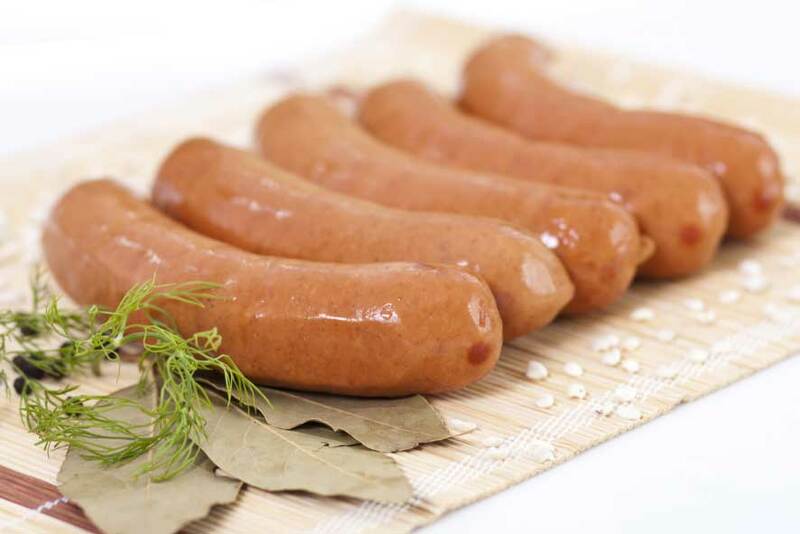 With more than 30 types of high quality sausages, our Company’s sausage products meet the diverse needs of consumers. 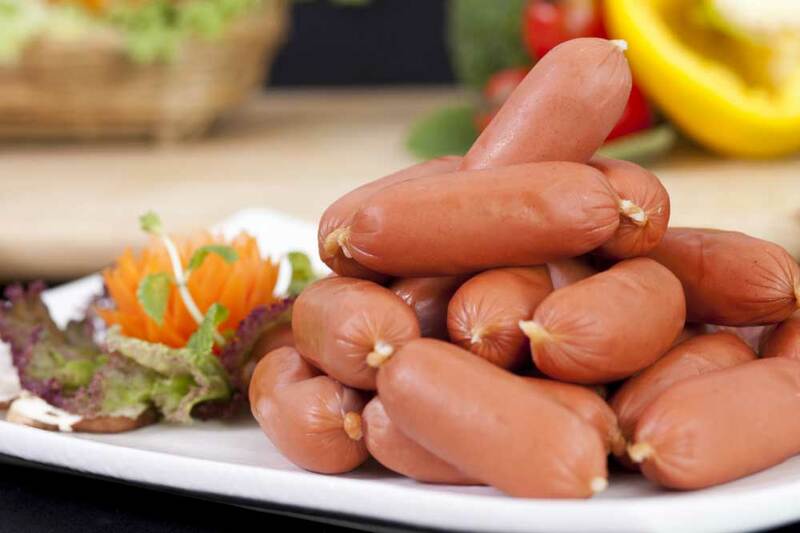 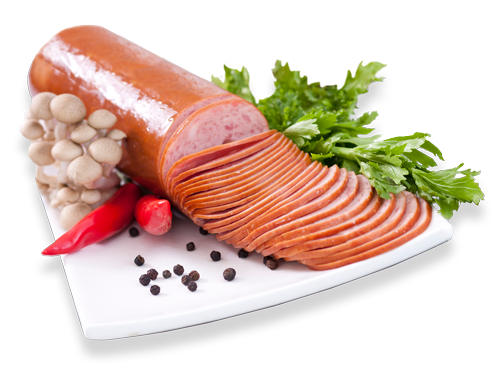 In particular, sausage products of Angst-Truong Vinh do not use Nitrite preservative that may harm consumers’ health. 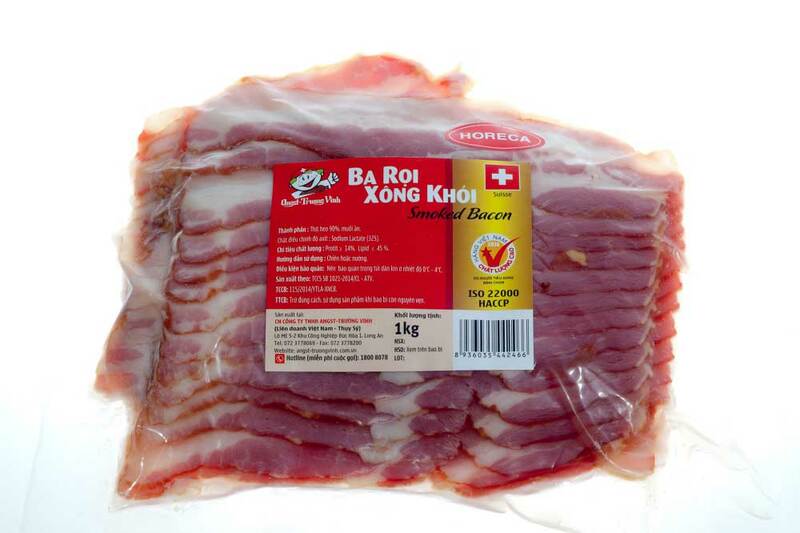 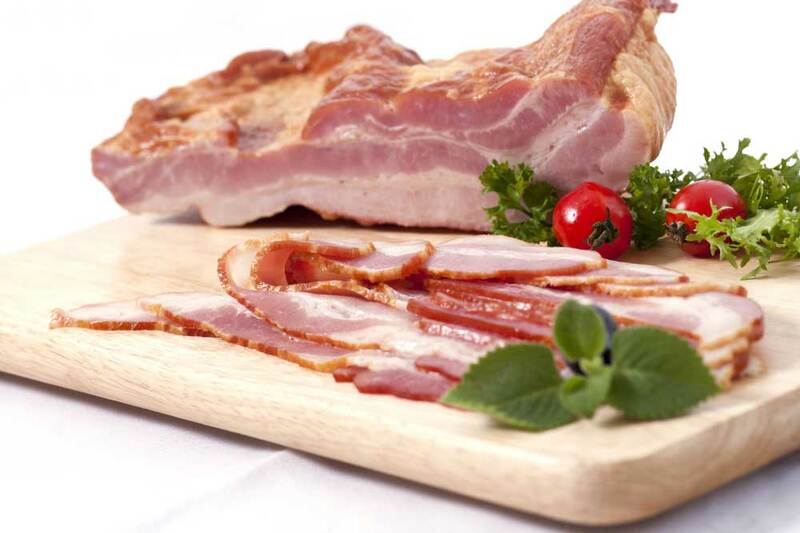 The slices of chewed bacon which are carefully seasoned and smoked with natural oak shavings imported from Europe have a characteristic aroma and natural and attractive color. 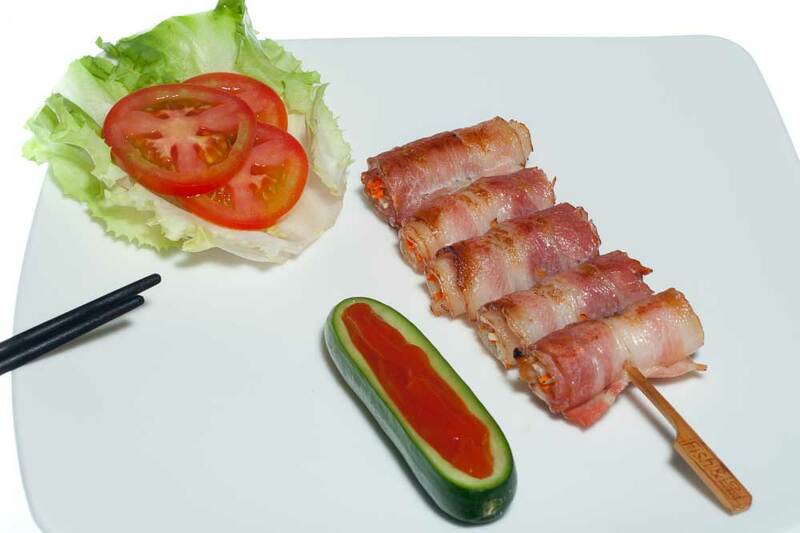 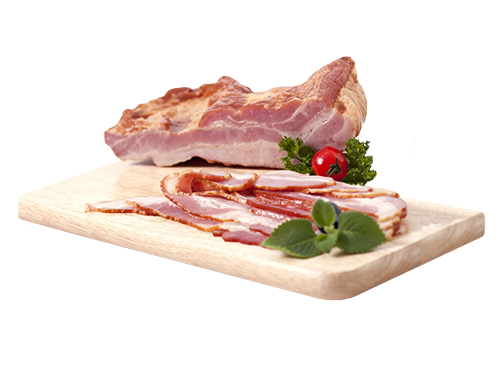 Diverse smoked bacon products in the lumps of 1kg or 3-5kg/pc or smoked thinly sliced bacon products packed in 200g / 500g / 1kg. 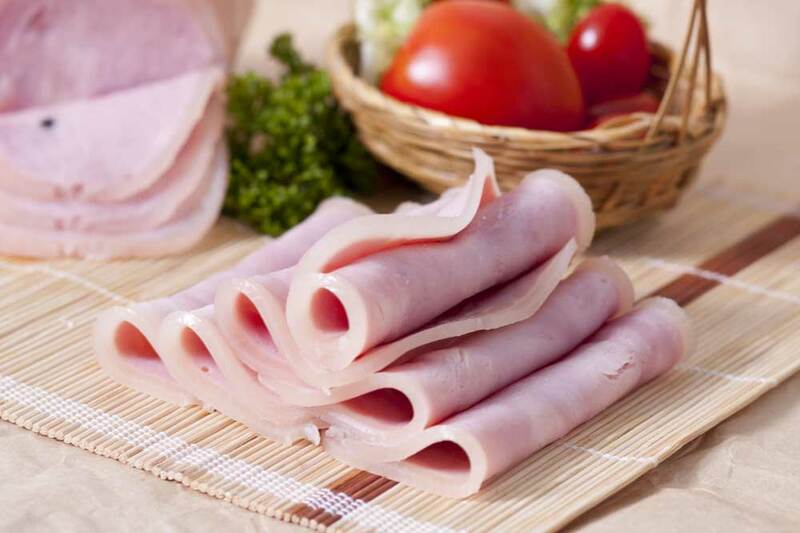 Ham products can be used as the instant food, served with salads, used as the cake fillings, bread or other processed foods. 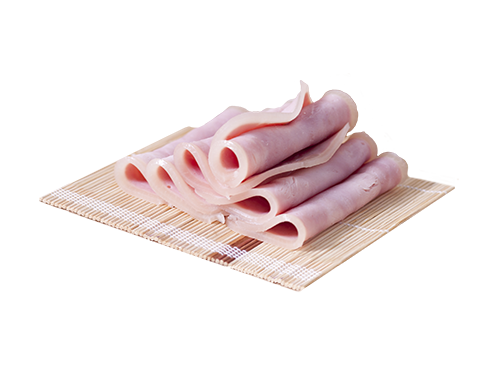 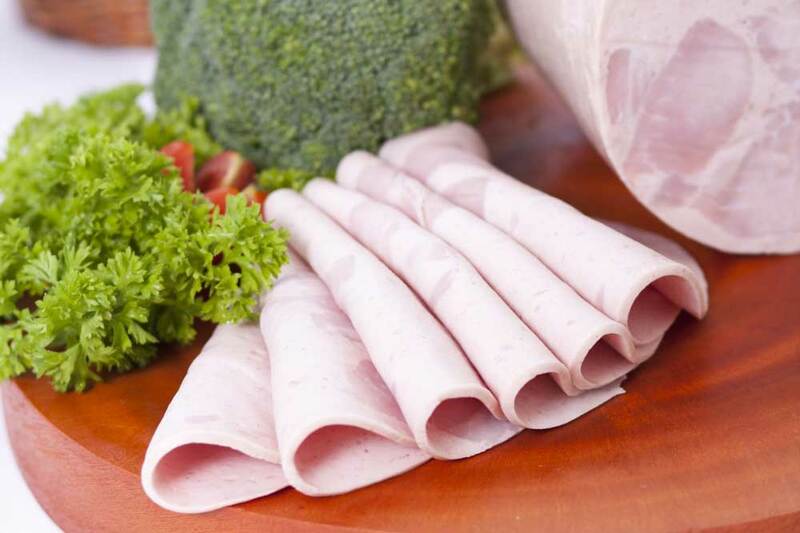 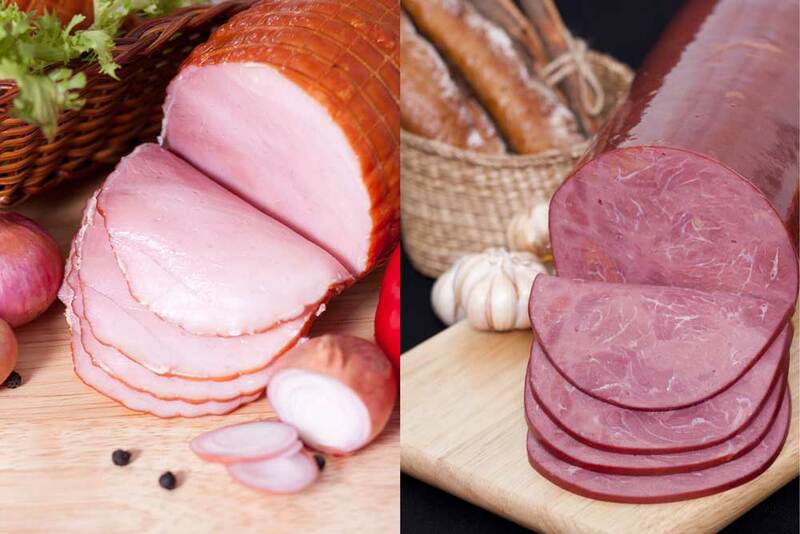 Our ham products are also widely used in processing channels, providing high quality food due to the use of fresh and guaranteed raw materials, not using Nitrite preservative that can cause health damages.